Digital devices are quickly updated from time to time. Especially for Android phone, we did witness so many flagship models like Samsung Galaxy S3, MZ X2, OPPO Find 5, Google Nexus 4,Motorola DNA etc. The new modes enable better experience for us as it takes the new technology, which can also contribute to new technology occur. 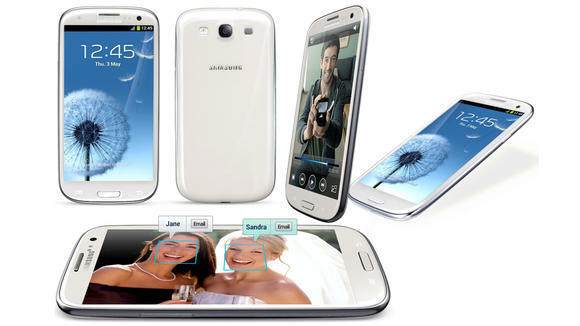 Now we are having new brand Android smartphones, the following three are popular, which get lot rumors. 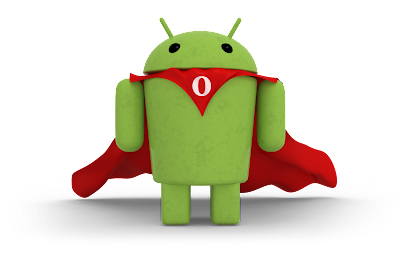 You may still find that your Motorola is running on Android 2.3.6 Gingerbread. 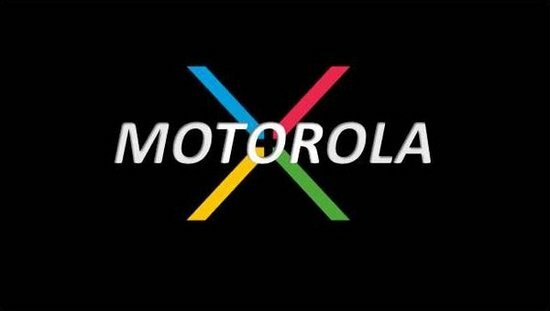 So do my Motorola 525+.Anyway, Motorola's new mobile X Phone which is developed with Google together. The X Phone will have longer battery life which is a common problem for smartphone. It will also take the method of wireless charging like Nokia lumia 920. What's more, X phone will not easy to be damaged for its flexible screen if you drop it on the ground by accident. 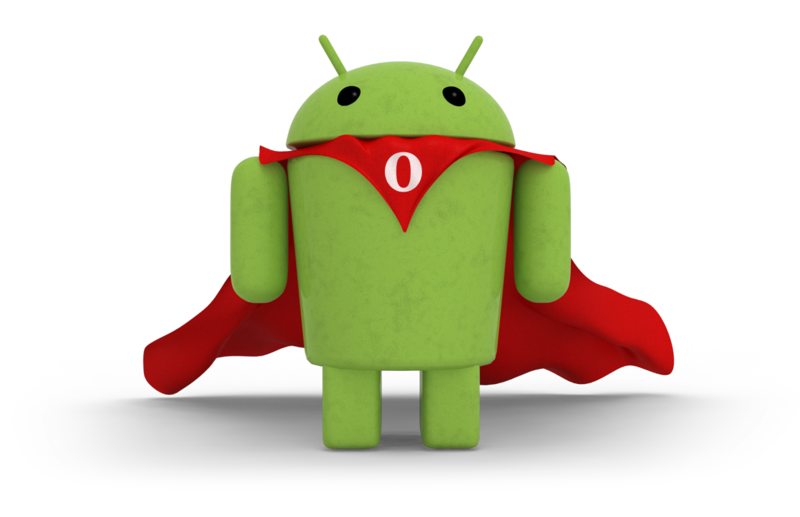 It will run the new Android 5.0 Key Lime Pie which we don't know what the new features will be. It's said that X Phone will be release at 2013 Google I/O conference with X tablets. The contract price will be $299. A lot of us will agree that Samsung is taking over the world right now – at least, the Android world. Samsung is hot in 2012 for its flagship model Samsung Galaxy S3 and Samsung Galaxy Note 2. Now Samsung GALAXY S IV is come into our view. GALAXY S IV will make big change for pixel which will goes more delicate than the current five inch 1080p 441 ppi pixel density. It will sport a 1.8GHz Octa processor which will run Android 4.2.1. If you think 8mp camera is not enough for u, the S4 will use a 13mp camera. The recent hot wireless charging feature will also be add. It's said it will be released on March or April. But you know the Galaxy S3 and note 2 is still on hot, Samsung won't let the new model influence the sales. 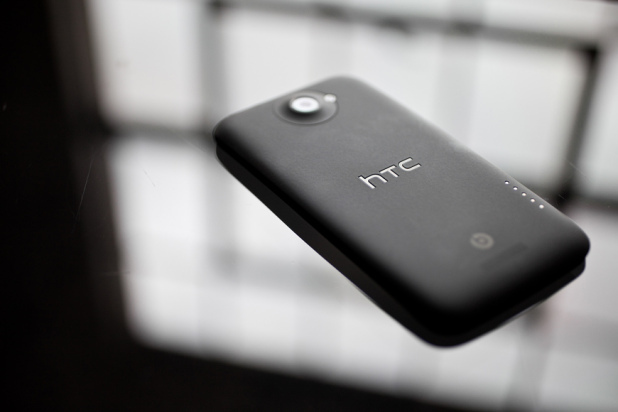 Since December 2012, there are a lot rumors about HTC M7. It's said that it will be released on 2013 CES, but we don't get it. Now the rumor goes for the date at 2013 MWC. Anyway, let's wait patient. A good smartphone is worthy it. The phone will still have a 1080p resolution, but the screen size will be 4.7-inches. News go like that this phone will be powered by 4.7 inch FHD Full HD screen with high-frequency quad-core processor. As compared with other Android models, HTC doesn't improve much in unique features except for the new HTC senc 5.0 ui, just an update for the mobile hardware. Anyway, HTC quality and its design are still popular, let's look forward to it.